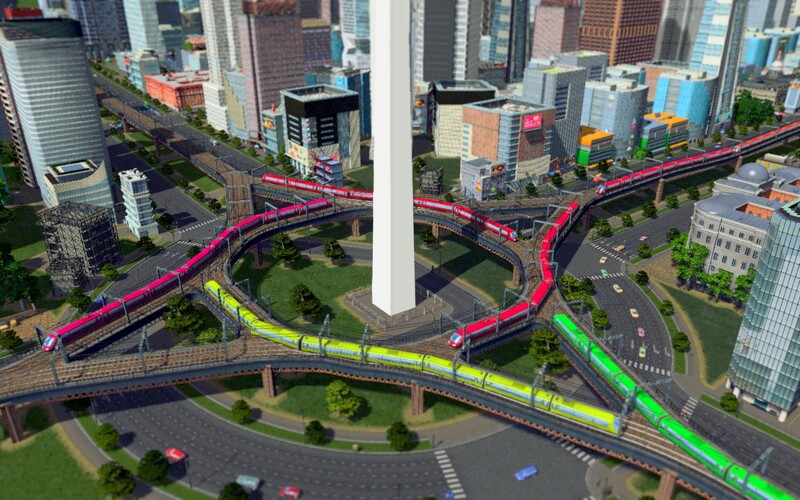 Check out these amazing Cities Skylines intersections and road configurations, they’re absolutely amazing. I could sit and watch them all day. 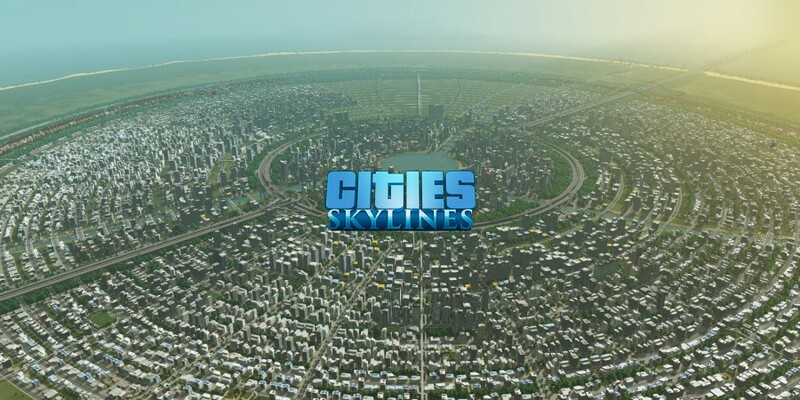 Which one of these Cities Skylines intersections and road configurations is your favourite? 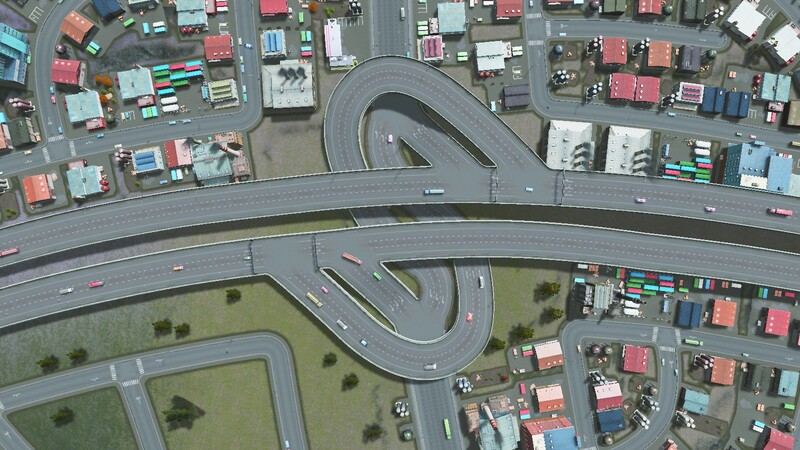 Have you built anything like this before? Tell us in the comments below, we’d love to hear from you!